There are so many books out there! 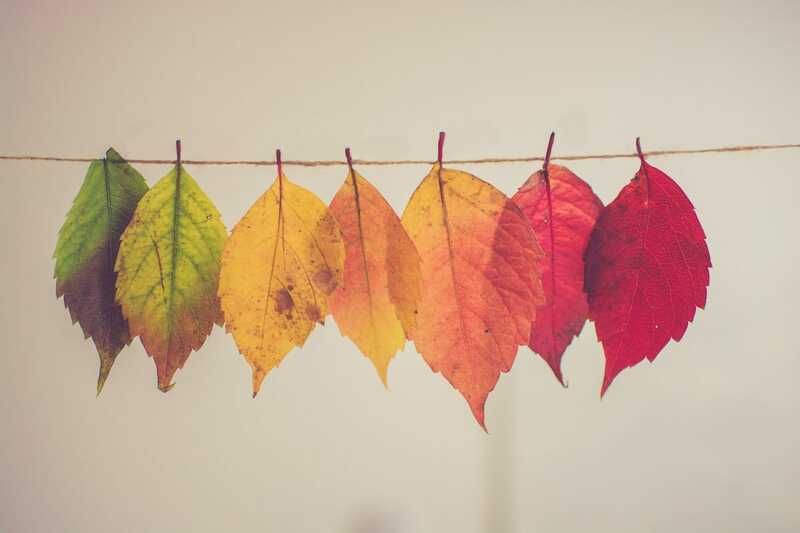 It can really become mind-boggling. 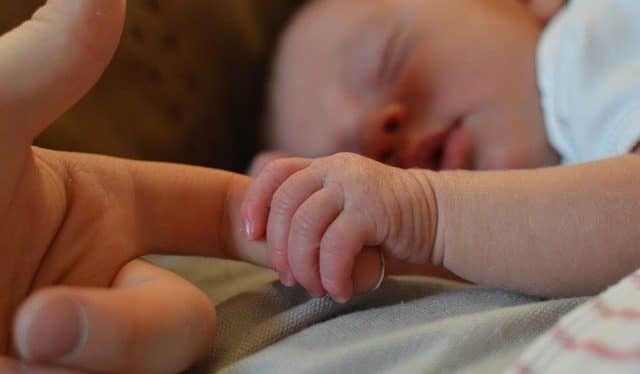 We have saved you some precious time by giving you our expertly recommended books to help you through your pregnancy, childbirth (although having a Doula is important too!) and also great parenting advice for babies and toddlers. 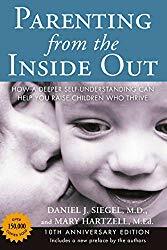 In Parenting from the Inside Out, child psychiatrist Daniel J. Siegel, M.D., and early childhood expert Mary Hartzell, M.Ed., explore the extent to which our childhood experiences shape the way we parent. 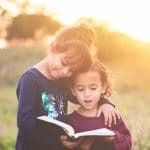 Drawing on stunning new findings in neurobiology and attachment research, they explain how interpersonal relationships directly impact the development of the brain, and offer parents a step-by-step approach to forming a deeper understanding of their own life stories, which will help you raise compassionate and resilient children. I love this book! 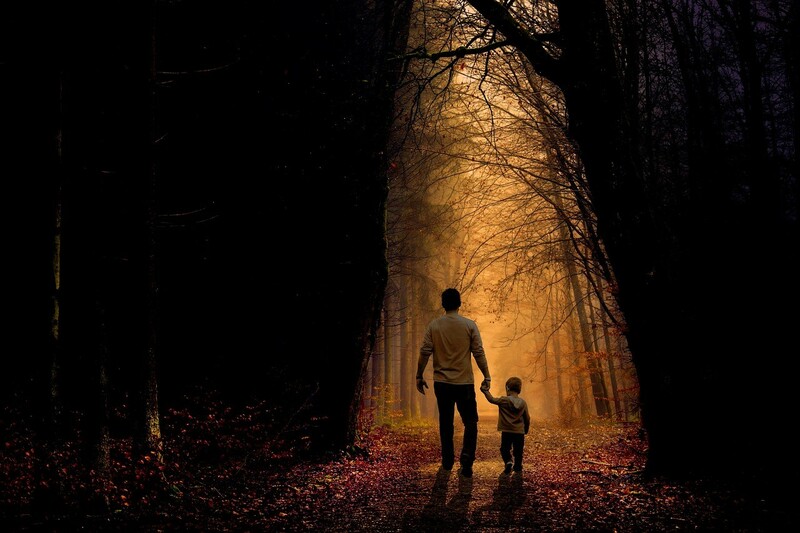 It does not put parenting into one size fits all box. 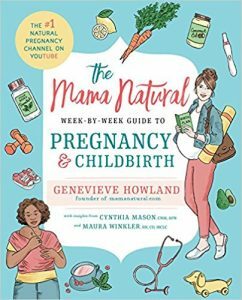 It is a lighthearted, sensible guide that is full of essential advice to build your confidence, and bring back mommy power. 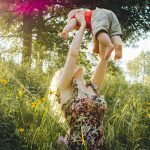 The postpartum period can be such a roller coaster for a new mom, but this book is an empowering guide through that tough time. 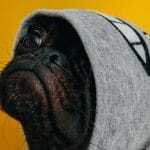 Tips on topics such as sleep, eating, baths, travel, and more. The Happy Sleeper is a research-based guide to helping children do what comes naturally—sleep through the night. Woohoo! 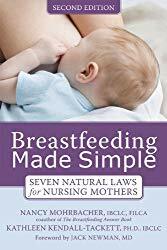 Understanding the seven natural laws of breastfeeding will help you avoid and overcome challenges such as low milk production, breast refusal, weaning difficulties, and every other obstacle that can keep you from enjoying breastfeeding your baby. 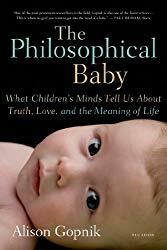 Based on a lifetime of research into developmental psychology, the author speaks from great depth. 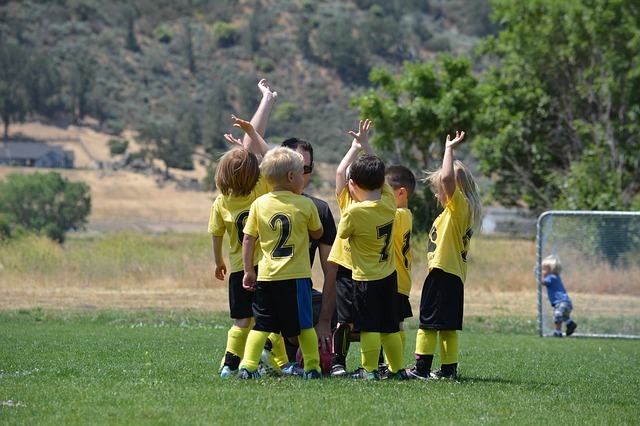 Her audience is both the layman and the professional for the work is an integration of her thinking on the way infants and children learn and become social beings. This is a great first book to RIE parenting. It provides a good foundation and background to how RIE was started and provides data/research based proof. If this approach resonates with you and If you’re looking for actual methods and words to use, I highly recommend Janet Lansbury’s “No Bad Kids” as a follow up. 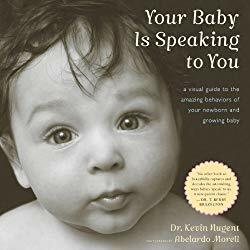 Your Baby Is Speaking To You delivers the information parents crave in gentle, accessible style while giving parents the confidence they need to respond to their own babies way of communicating during the very first astonishing days and the months beyond. 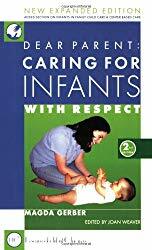 Internationally renowned infant specialist Magda Gerber, M.A., the founder of RIE, offers a healthy new approach to infant care based on a profound respect for each baby’s individual needs and abilities. 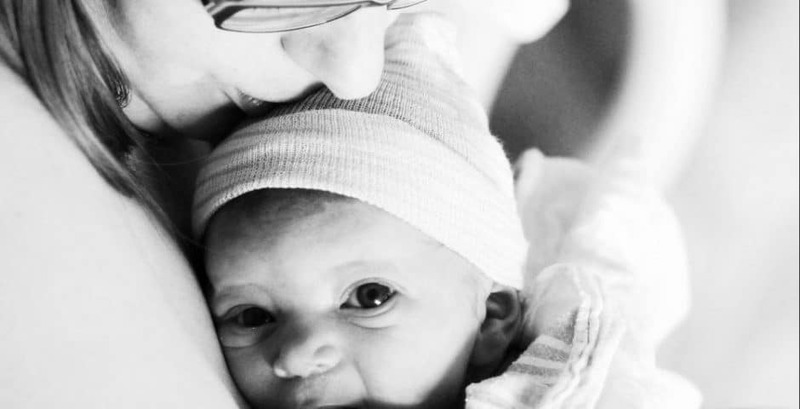 Never again will you have to stand by helplessly while your little baby cries and cries. 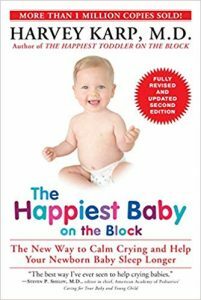 There is a way to calm most crying babies . . . usually in minutes! 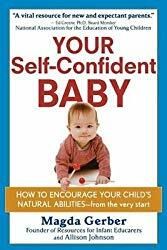 This is a fantastic book to read as your child grows and changes. I bought this copy for a friend because I love my own so much. 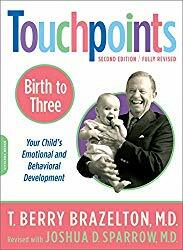 Brazelton outlines what to expect in the cognitive, emotional and physical development of your child within ranges of ages because, as he notes, all children grow at different rates. 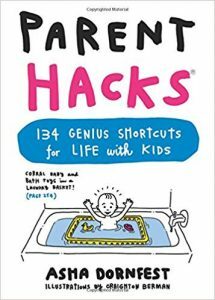 You will find answers in this book to almost any question about being a parent and the problems you could face. Very comprehensive and with literally thousands of real life examples. 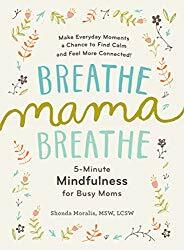 This book helps you develop a habit of taking five-minute “mindful breaks” that will keep you happy and healthy. This will be a life saver…I assure you! You Have a Breast Pump Now How Do You Use it?